Martin Garrix, GTA ft Henrix, Digital Lab, Swedish House Mafia & Tinie Tempah vs. R3hab ft. David Solano, Nirvana, W&W, W&W ft Ummet Ozcan and more. 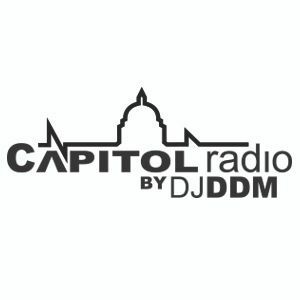 Bringing you the best in Electro, Minimal, Progressive, and Tech House, Capitol Radio is a weekly podcast/radio show put on by DJ DDM aka. Mark Jansky. New episodes every Thursday.